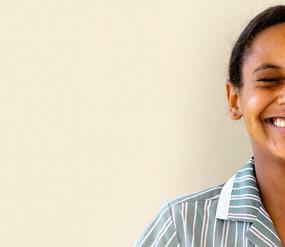 MLC welcomes you to our exceptional Early Learning Centre for girls and boys from six months to four years of age. 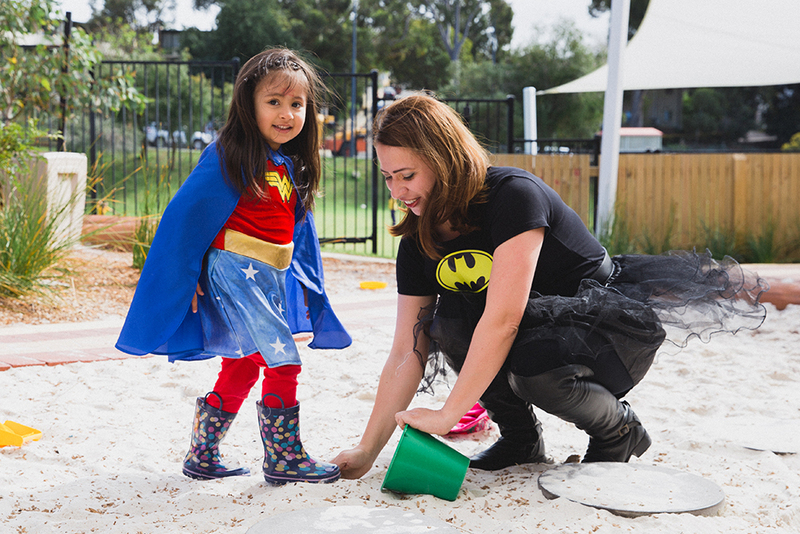 Your child will thrive and be nurtured by our caring early learning specialists, nestled in the heart of MLC. We have a proud 110-year tradition of supporting children and their families to flourish within our fully holistic approach. 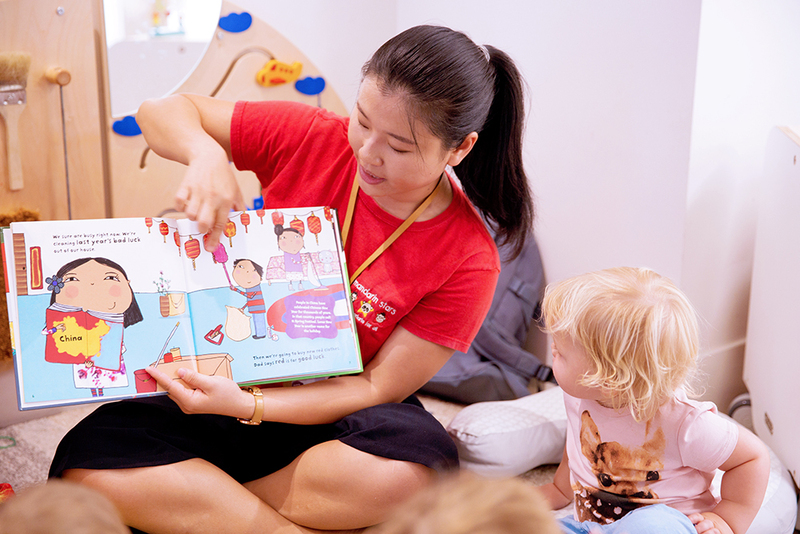 Our Early Learning Centre is a warm and inviting space, where families are valued as their child’s first teacher. 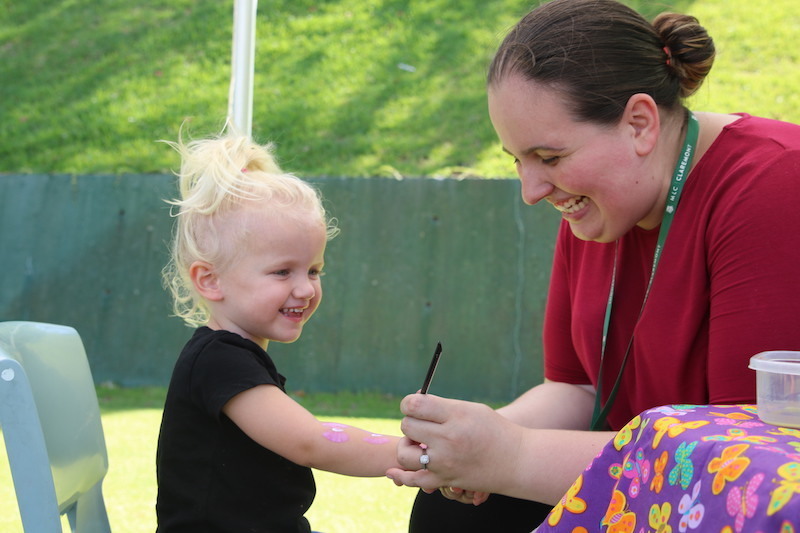 Our highly experienced and qualified early childhood educators will work in partnership with parents to nurture and support each child to develop and ultimately, thrive. 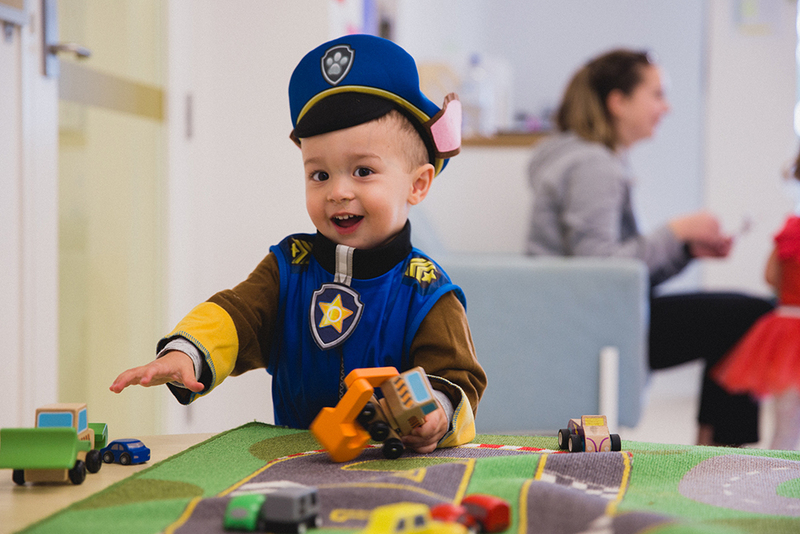 Children in the Early Learning Centre will have access to a wide variety of indoor and outdoor learning experiences, which promote curiosity, creativity and social interaction. Purposeful and carefully considered opportunities will be included in the environment to enhance cognitive, social, emotional and physical development. We appreciate the different requirements of our families and the need for flexibility for all family circumstances. Accordingly, the Centre operates 50 weeks of the year from 6.30am to 6.30pm, only closing for two weeks over the Christmas holiday period. The Centre uses Xplor software to provide parents with real-time updates, photos and videos throughout the day. For further information regarding the MLC Early Learning Centre please see our Parent Handbook and Fees and Charges brochure or contact our Head of Admissions, Chavaune Francis, on +61 (08) 9383 0269. 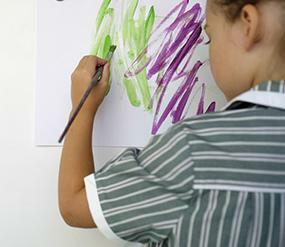 To submit an application, please complete an Enrolment Form and submit to elc@mlc.wa.edu.au. At MLC’s Early Learning Centre (ELC), we understand that the first five years of a child's life lay the foundation for their future success. We provide rich and engaging learning environments that offer children opportunities to engage their curiosity and explore the world around them. Through a play-based learning philosophy, the Reggio Emilia approach, children are encouraged to develop their unique capabilities. 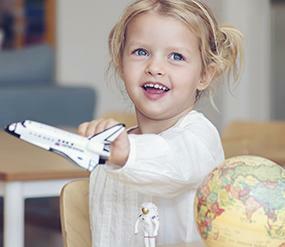 We believe that children use more than 100 languages to speak, listen, think, discover, invent and dream. We hold equity, inclusion and diversity in high regard as we strive to enable children to become active citizens in this ever-changing world. We encourage children to explore their agency, providing opportunities for them to make various decisions throughout the day. By fostering warm and nurturing relationships with children, we are able to scaffold and support their individual learning journeys. We endeavour to create genuine and respectful partnerships with families and acknowledge parents as their child's first teacher. Families are able to share in the decision making regarding their children, thus adding to the holistic learning process. 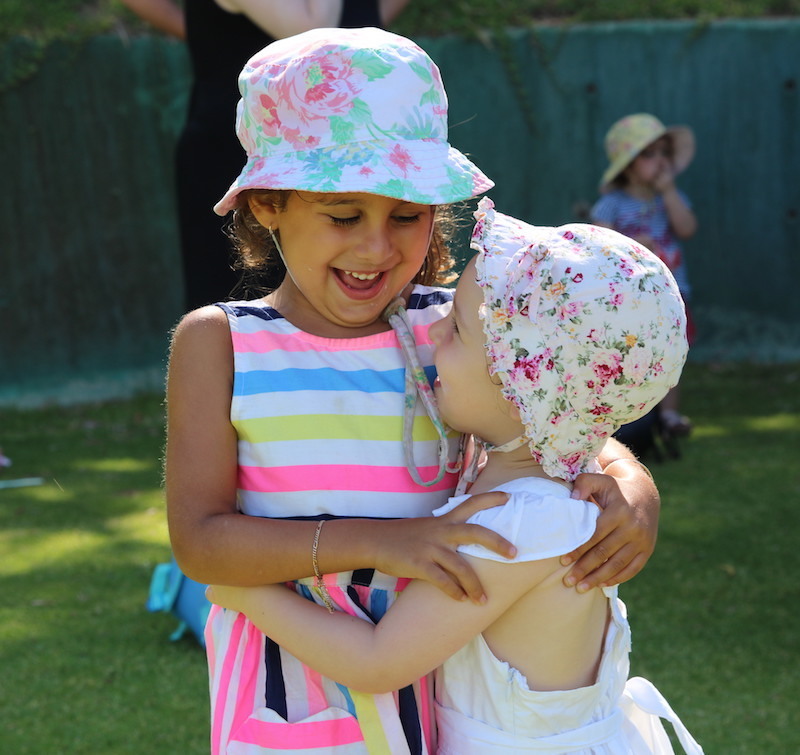 Families also become a part of the MLC community, enabling them to feel a sense of belonging and connectedness to other parents, carers and families. At the ELC, our vision is to achieve excellence while building a nurturing community through positive collaboration, respect and passion. Children who learn a second language experience many cognitive benefits. Mandarin Stars is a specially designed Mandarin language programme for children. The dynamic weekly sessions are a fun and interactive way to help your child learn a new language as they grow and develop. Music plays a hugely significant role in human development, even before birth and throughout the early years. Specialist Music Tutors provide twice-weekly Music sessions in the ELC. The sessions focus on playing musical instruments, songs and rhymes, movement, dance and music games. Children also enjoy occasional live performances from older girls at the College. Resources have been especially designed and in many cases songs especially composed and recorded to provide children with uniquely rich musical activities that connect with other learning programmes across the Centre. Instrumental learning in the early years is known to have a significant impact on development across a wide range of learning areas and domains, and on developing brain architecture. With parental or carer support, opportunities are available within the College for children to take violin, cello or piano lessons that are especially designed for very young learners.